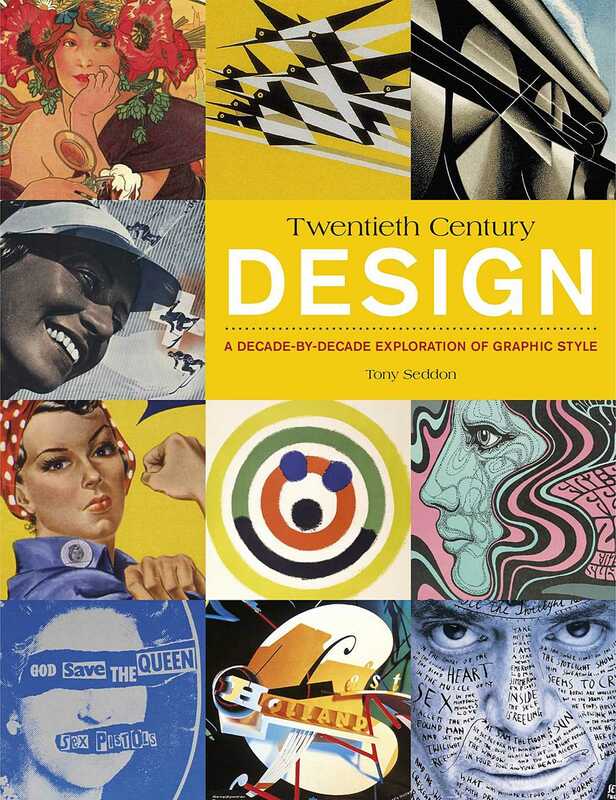 20th Century Design explores and explains the graphic style throughout the decades of the 1900s. Each chapter provides a detailed overview of graphic design in one decade, with information about influences from other fields such as politics, technology, and architecture. Additionally each chapter contains profiles of key designers and a timeline of graphic design and related fields. Further, 20th Century Design goes on to provide information about the typefaces and color palettes that define each decade and include step-by-step guides to recreating the look, feel, and style of each decade using modern software.